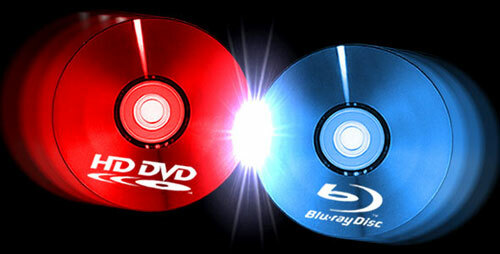 Edion, the owner of several chains of electronics shops there has taken the unusual step of extending the hand of sympathy to anyone who bought an HD DVD player or recorder from it and is offering to exchange the useless machines for new Blu-ray devices [Japanese, PDF]. Throughout March, customers can return any of seven Toshiba HD DVD decks and swap them for a BD unit from Sony, Panasonic or Sharp. If the latter is more expensive, customers need to make up the balance, but if it’s cheaper they’ll actually get a refund of the difference. Extending the largesse even further, the company also promised to keep selling HD DVD movies and blank disks to anyone who needs them. Now that’s the kind of customer service we could do with in the West.